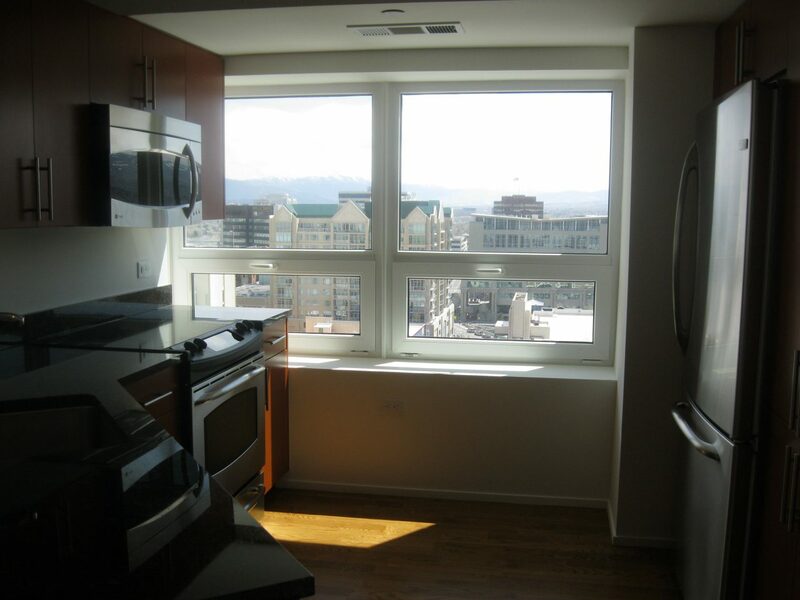 The Montage is a renovated, modern, high rise condo building downtown Reno. 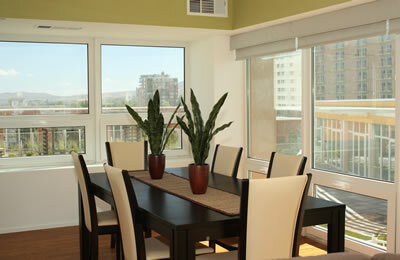 We own a number of beautiful one bedroom and junior one bedroom condos with fabulous views. 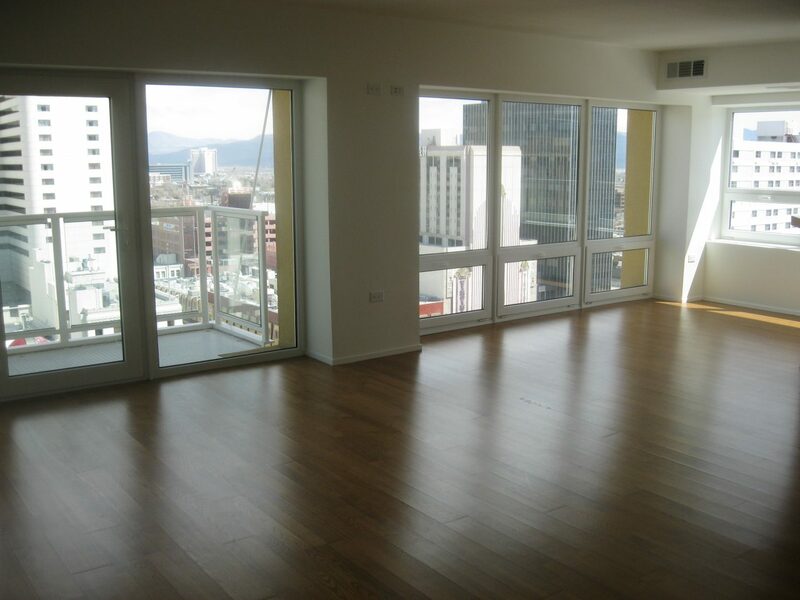 All have hardwood floors throughout, stainless steel kitchens, walk-in closets and full size washer and dryers in the condos. 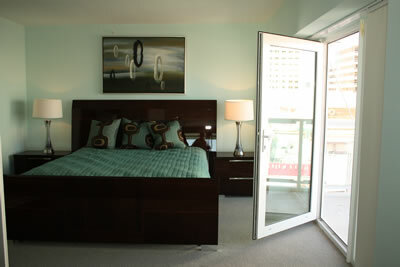 Each condo includes one assigned interior parking space and a separate storage unit. 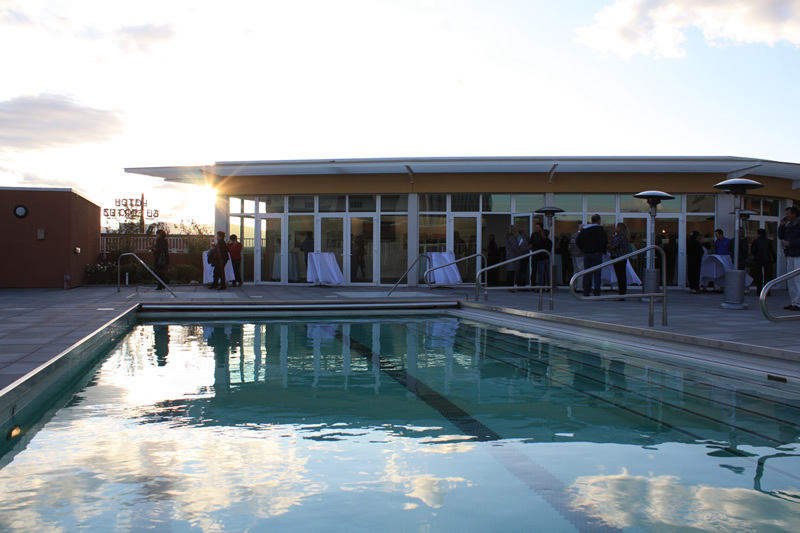 The Montage has a beautiful year-round pool, two outdoor hot tubs, outdoor BBQ area, poolside clubhouse and a huge, well-equipped gym on the premises. There is a 24 hour doorman. All of our units at The Montage are non-smoking.